REGINA — Saskatchewan's agriculture minister is stepping down to focus on his battle with colon cancer. Lyle Stewart, 67, will remain as member of the legislature for Lumsden-Morse as he undergoes several months of aggressive treatment. It's the second time that Stewart has been diagnosed with cancer. He previously beat prostate cancer in 2014. Stewart told reporters at a Saskatchewan Party caucus retreat outside of Cochin, Sask., that his treatment plan will take a year and he doesn't expect to be at his best for most of it. "This looks like a tougher fight, we'll be fine," he said. "I'm proud of the job that I've done in the last six years as minister. It hasn't all been perfect but as far as human beings go, I worked hard at it and I think we've accomplished some good things. I want to leave on that note, I don't want to hang around and do half a job." 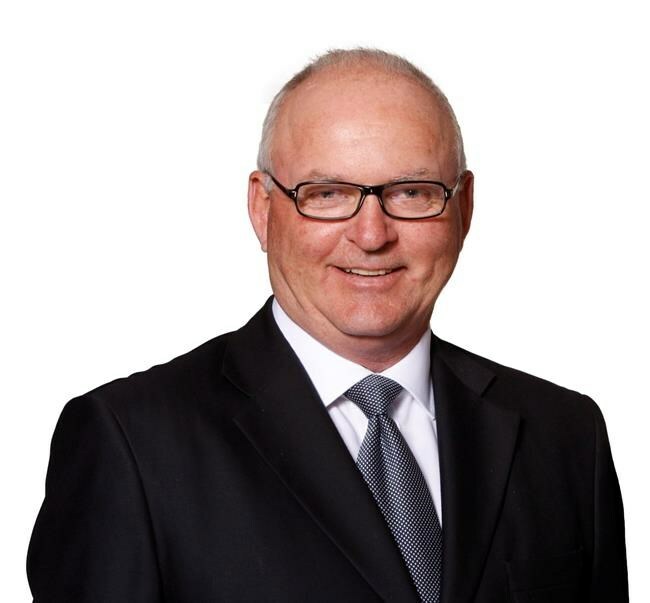 Premier Scott Moe said in a statement that he is sad to lose Stewart from cabinet and expects to name a new agriculture minister next week. "First and foremost, Lyle Stewart is my friend, so the most important thing is for him to deal with his cancer," Moe said. "Everything else is secondary." Stewart was one of the first members of the Saskatchewan Party and was elected as the member for Thunder Creek in 1999. He served as interim party leader during two terms in opposition. Stewart was appointed to the agriculture portfolio by former premier Brad Wall in 2012. Agricultural Producers Association of Saskatchewan president Todd Lewis said that Stewart has been a great advocate and will be missed. "He's done a tremendous job of raising the profile of agriculture not only provincially but nationally, internationally as well," Lewis said.